Wasaga Beach has been long hailed as one of the premier tourist destinations in Ontario. 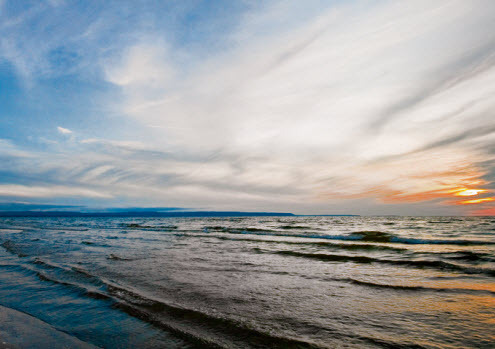 For over a century, tourists have traveled to the welcoming shores of Georgian Bay and Nottawasaga Bay to stroll along 14 kilometers of white sand beach, swim in warm, clean waters and enjoy the panoramic mountain views across the bay. Special events are planned in the region almost every weekend (including Beach Cruize Corvette Weekend, the largest of its kind in Canada), paint balling, and evening entertainment. Wasaga Beach is the 2nd fastest growing community in Simcoe County, and the 12th fastest growing in Canada outside of a CMA. Perhaps the best kept secret in Wasaga Beach is the endless recreation trails for hiking, cycling, cross-country skiing and snowmobiling. Water activities include fishing in the Nottawasaga River. There are also boat rentals available and great canoe routes to explore. Or swim in the longest fresh water beach in the world. This will include redevelopment of the waterfront at Beach Areas One and Two that will revitalize the tourism economy of the town and enhance the livability of Wasaga Beach for residents and visitors. There is no hospital in Wasaga Beach. The Ramblewood Medical Centre has been providing community-based healthcare in the Wasaga Beach area since 1997. The Centre is affiliated with the Collingwood General & Marine Hospital and the Georgian Bay Family Health Team. 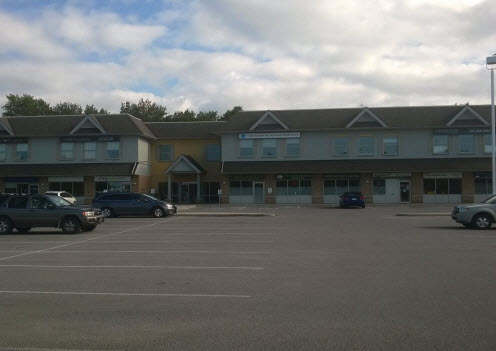 The South Georgian Bay Community Centre offers primary healthcare services for residents who do not have a physician in the area.